The Fleurco Evolution 4′ and 5′ walk-in shower door for stylish modern bathroom. The Fleurco Microtek available. 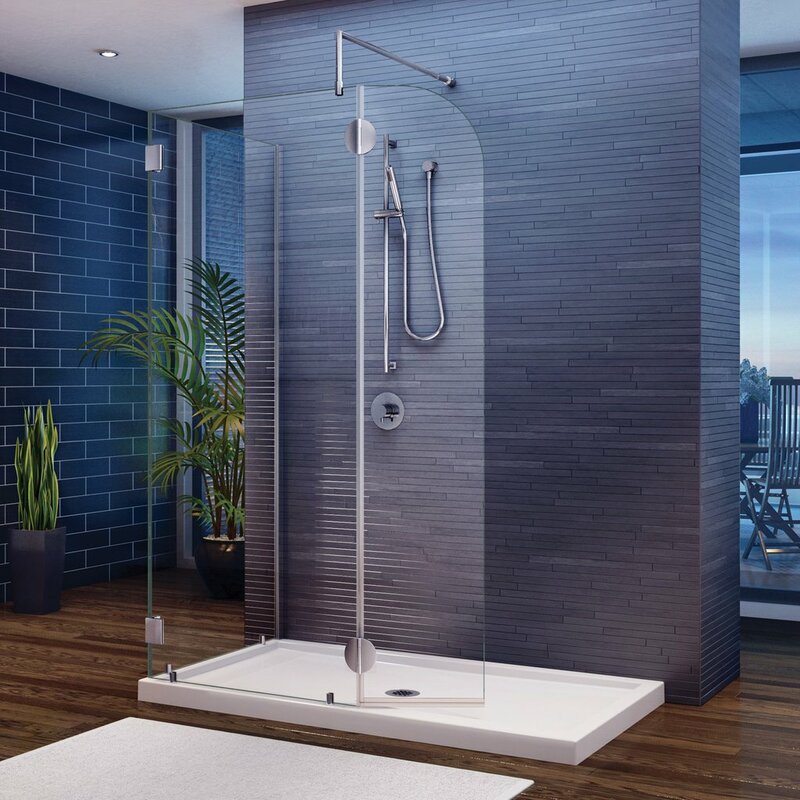 Protect your shower glass and extend its life by choosing Microtek, Fleurco’s unique water repellent coating. Microtek uses the latest technology to offer easy maintenance and a hygienic environment. 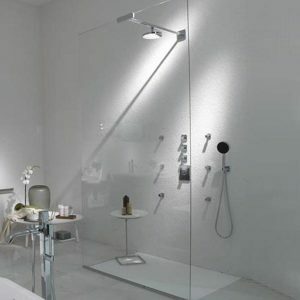 Microtek protects your glass for up to ten years.